At Sunrise Electric Supply, Inc., we recognize that any business’s most important asset is their people and their time. That’s why we offer valuable logistics expertise: to make our customers’ jobs as efficient and profitable as possible. Our highly-experienced staff stands out among electrical distributors, working to save our customers time and money through a variety of logistics solutions and value-added services. 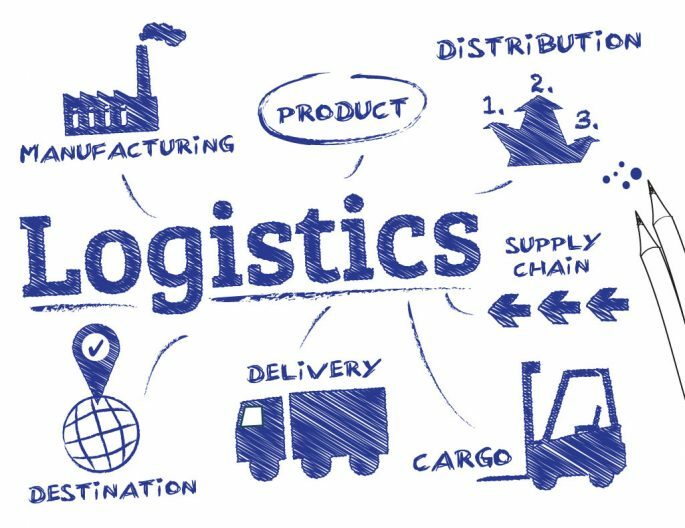 Explore the list below to learn more about our logistics expertise and the many related services we offer to add value for our customers to help ensure the success of their projects. Sunrise Electric is more than an electrical distributor serving Chicago: we’re your partner for all deliveries on your schedule. We operate a 35-vehicle GPS-tracked fleet with direct contact to our central dispatching operations. Standard delivery options include: early-morning deliveries, second-run deliveries, 6:00 a.m. downtown runs, Saturday deliveries, and “on-floor” deliveries. Late-afternoon or other specialized delivery times can also be accomplished if prearranged ahead of time. Our warehouse operations are active from 6:30 a.m. to 5:30 p.m. Monday through Friday and from 7:00 a.m. to 12:00 p.m. on Saturdays. We also feature 24-hour emergency service for customers who need fast assistance anytime, day or night. Depending on the delivery requirement, we have various types of delivery vehicles, including those with lift gates and stake beds, as well as open-top trucks.